Between its museums, literary legacy, historic landmarks and architecture, Edinburgh is a city perfect for exploring and a magnet for all things culture. From the iconic to the intriguing, here are the top 20 must-visit attractions in Scotland’s bonnie capital. 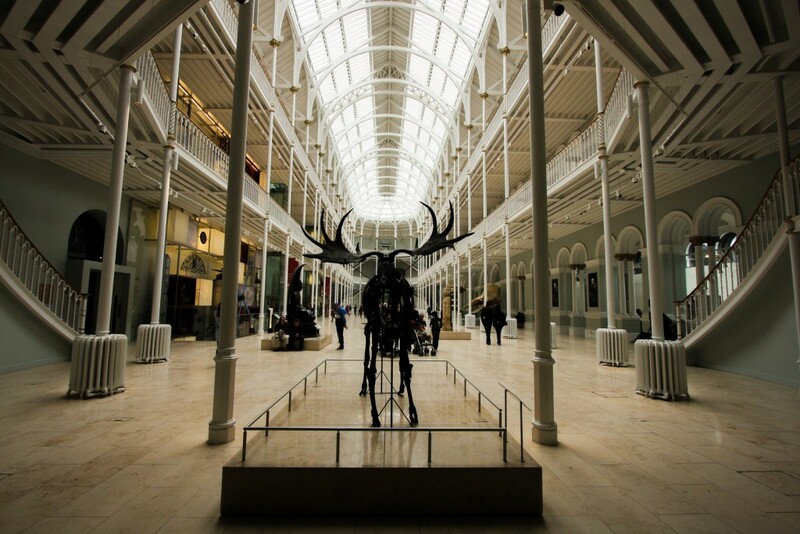 A palace of thought-provoking pleasures and breathtaking interiors, The National Museum of Scotland — or Chambers Street Museum to locals — houses some of the most captivating curiosities from Scotland and across the world. One of the most impressive out there, the mammal collection is comprised of over 50,000 specimens. Other highlights include Dolly the Sheep, the Fashion and Style Gallery, the Schmidt Telescope and World Cultures. It’s almost hard to believe it’s free. Trippy and inspiring, Camera Obscura and World of Illusions is Edinburgh’s oldest purpose built visitor attraction. 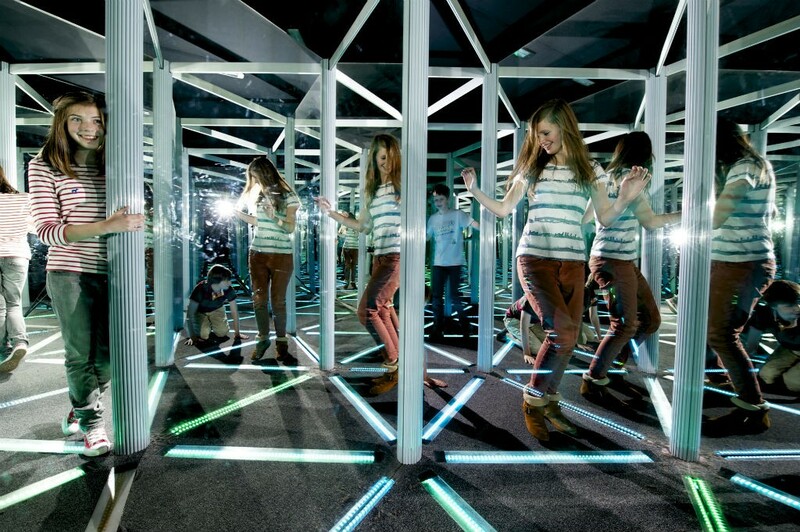 A house of never-ending fun, this alluring labyrinth contains a maze of mirrors, a tunnel of dreams, a morph machine, one of the largest hologram exhibitions in Europe and a magic gallery. The star of the show, the Camera Obscura, basks within the Victorian rooftop chamber, offering unrivalled views of Edinburgh and a brand new perspective of Scotland. 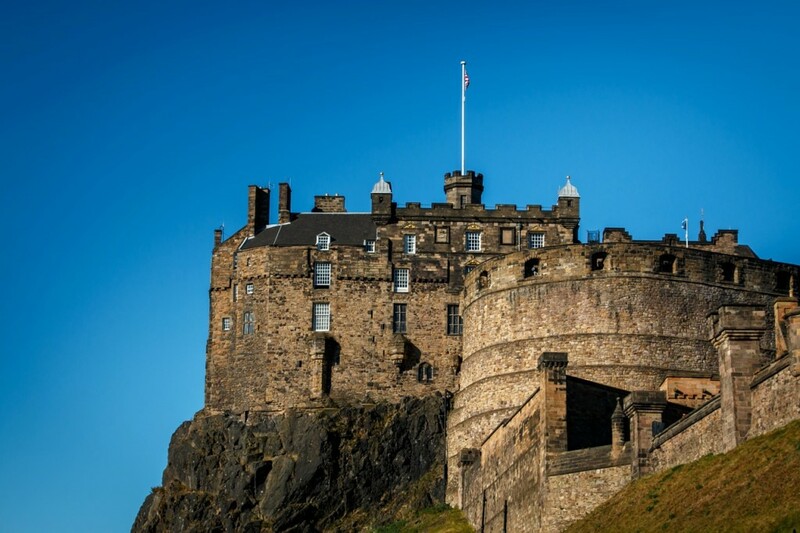 The omnipresent soul of Scotland’s capital, Edinburgh Castle is a must for any first time visitor. An impressive sight, this mighty fortress towers over the city on a rock formed by ages of erosion by glaciers. 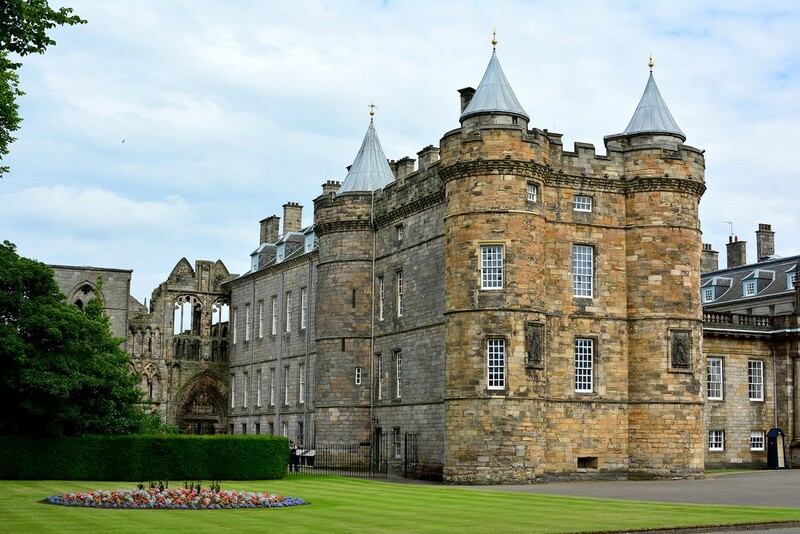 Experience a slice of history via the Scottish National War Museum, Honours Of Scotland (crown jewels), the one o’clock gun, Mons Meg, chapel, prisons of war and the soldiers’ dog graveyard. There’s no better way to honour Edinburgh and Scotland’s rich literary heritage than a visit to The Writers’ Museum. This intriguing place is situated within Lady Stair’s House, tucked away down a close off the Royal Mile. Explore a fascinating array of portraits, works and even personal objects involving Scottish literary heroes like Sir Walter Scott, Robert Burns and Robert Louis Stevenson. One of Edinburgh’s many magnificent (and free) gems, the Scottish National Gallery is a treasure chest containing the Scottish national collection of fine art. 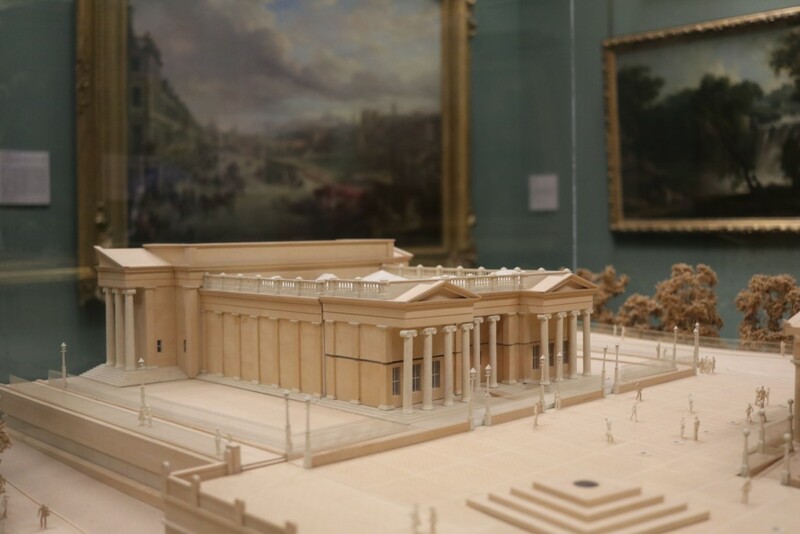 Ogling at a Monet, pondering over a Rembrandt and marveling at a Degas within this striking neo-classical building could never lose its lustre. An oasis of serenity amidst the buzzing Royal Mile, the breathtaking St Giles’ Cathedral is dedicated to Saint Giles, the city’s patron saint and saint of cripples and lepers. 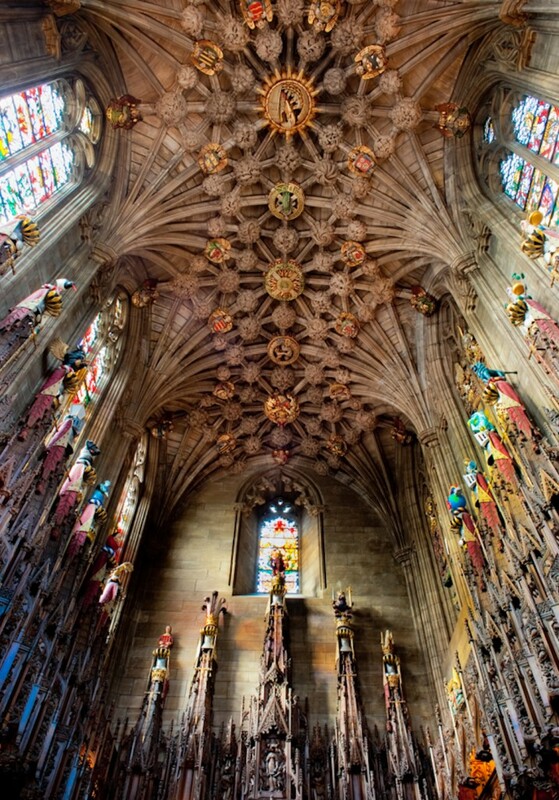 The vast ceilings, intricate carpentry and hypnotic stained-glass windows within this impressive display of 14th century architecture all add to the wow-factor, while the famed crown steeple plays a notable role in Edinburgh’s skyline. 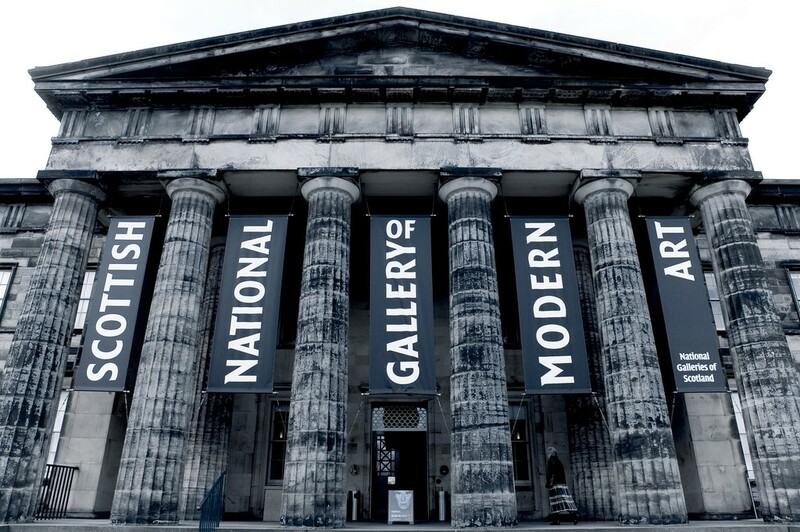 From cubist paintings and expressionist works to early 20th century Russian and French art, The Scottish National Gallery Of Modern Art hosts a wondrous collection of contemporary and modern art. With two buildings to explore, Modern One and Modern Two, and a vast space of green containing marvellous sculptural masterpieces, it’s hard to beat. Gracefully guarding the end of the Royal Mile near the Parliament and Arthur’s Seat is the opulent Palace of Holyroodhouse. A magnet for tourists with romanticized views of blue blood and a penchant for palatial abodes, this royal residence has been the official home of Kings and Queens of Scotland since the 16th century. Absolutely worth a gander, specific quarters and a smashing gift shop are open to the public. 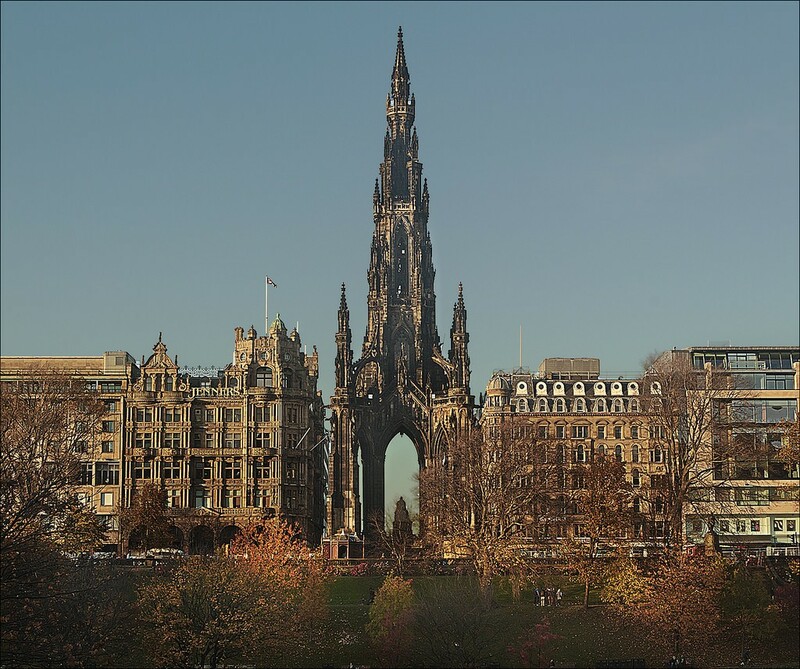 Scottish literary extraordinaire Sir Walter Scott is a lucky chap to have the Scott Monument, the world’s tallest monument dedicated to an author, erected in his honour. With some of the best panoramic views in town, this is one of the finest example of Victorian Gothic architecture around. At 61.11 metres high and with 287 steps, this brooding structure is accessible to those unfazed by heights and narrow, spiralling, dark stone stairs! 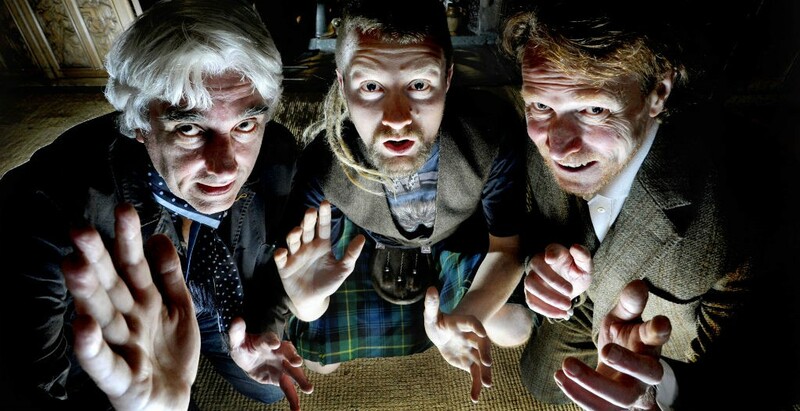 An immersive experience for the ears, soul and imagination, The Scottish Storytelling Centre is a vehicle for the preservation, resurrection and creation of Scotland’s most prolific social narratives. 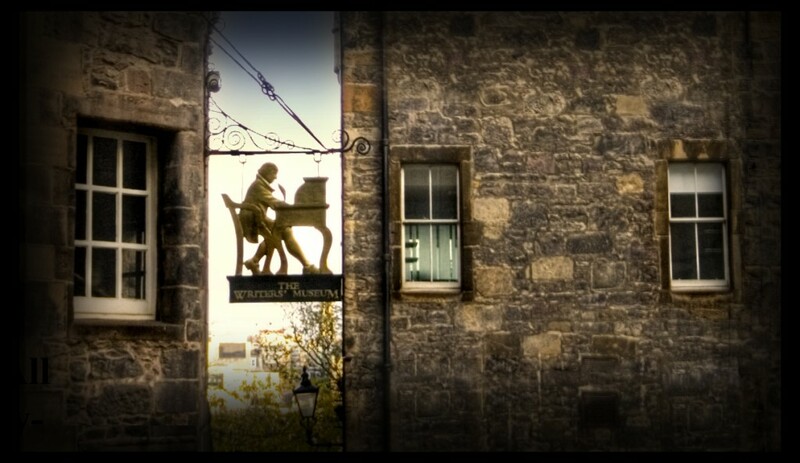 Home to the Scottish International Storytelling Festival, this unique attraction features live events, music, family shindigs, theatre performances and tours of its home in the historic John Knox House at the Old City Gate. 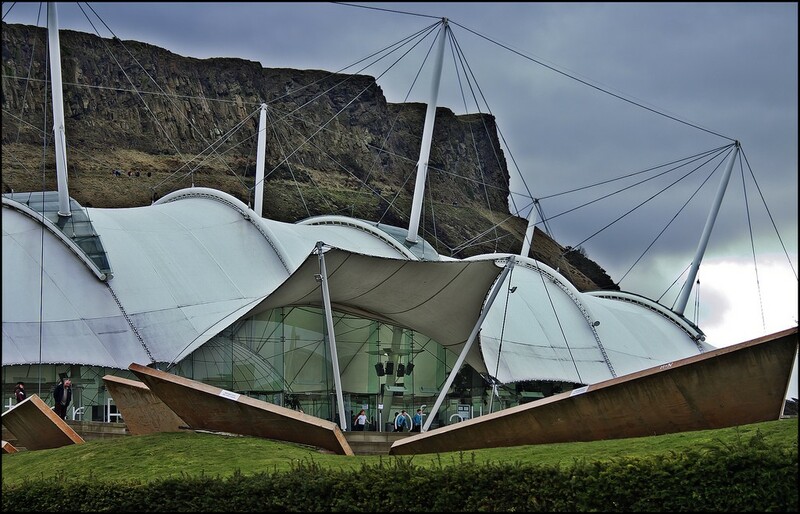 A wonderfully nerdy hub of science, Dynamic Earth covers everything about earth science, from the Big Bang and abiogenesis to glaciation and plate tectonics. This standout science centre offers a new surprise around every corner with numerous interactive exhibits and random facts, all from the cool alien-like steel building. Blink and you may miss it. Inspiring and touching, Makar’s Court is a courtyard commemorating Scotland’s greatest writers via the whisperings of quotes inscribed on a patchwork quilt of flagstones. Located next to the Writers’ Museum, this ongoing national literary monument is both beautiful and haunting. 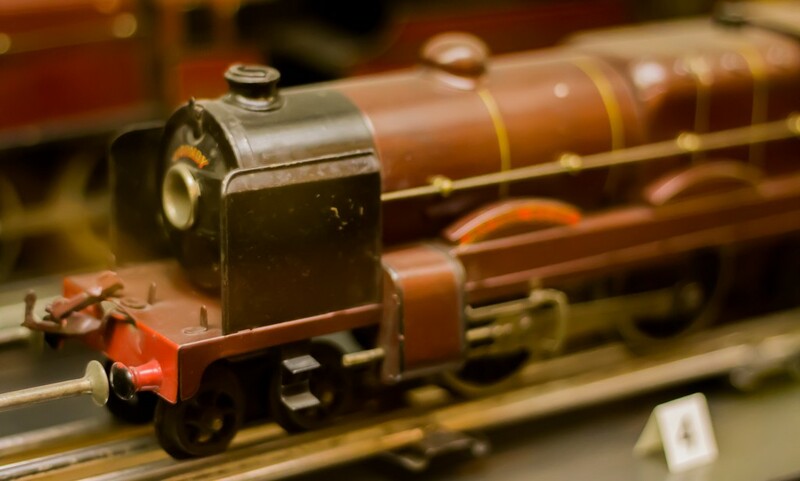 Make new memories by exploring the memories of children from a bygone past at The Museum of Childhood. As the first ever museum dedicated to the history of childhood, this time capsule contains youthful curiosities like tin soldiers, trains and spinning tops. The collection of children’s memorabilia dates back to the 16th and 17th centuries. 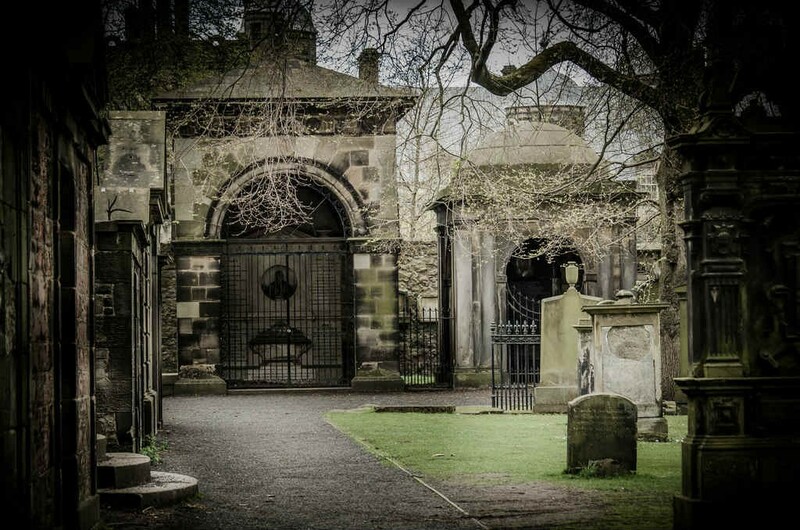 Dating back to the 16th century, there’s no better way to grasp the nitty gritty details of Edinburgh’s history than a wee tour of Greyfriars Kirkyard. 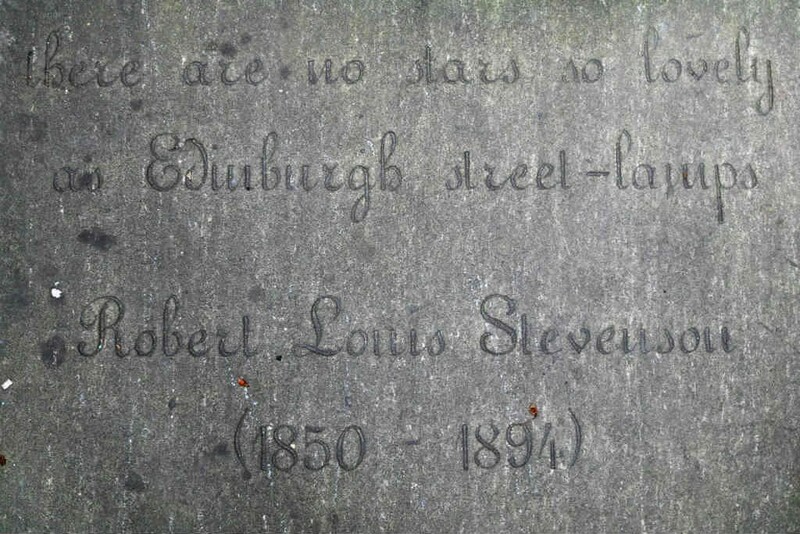 Entangled with the story of the city’s beloved canine Bobby, this graveyard is also linked with a bloody past, specifically the Covenanters’ prison and the said haunted tomb of Bluidy MacKenzie. The many mortsafes and monuments tell a thousand words. For an accurate portrayal of Edinburgh life between the 16th and 19th centuries, look no further than the The Real Mary King’s Close. The maze of subterranean streets and closes lurking under the Old Town hold the whisperings of many a juicy tale. 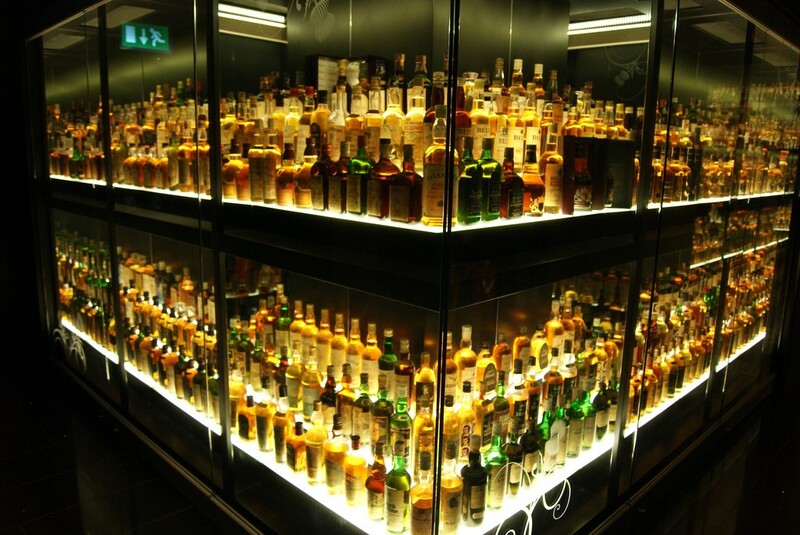 With Scotland comes whisky. Lots of it! Taste the water of life at The Scotch Whisky Experience and let the whisky gurus reveal all there is to know about Scotland’s national tipple. Tour the replica distillery and go wild over the 3500 bottles of this iconic elixir. The closet thing to falling down the rabbit hole, The Botanics boasts a wonderland of plants and aesthetically pleasing sights. 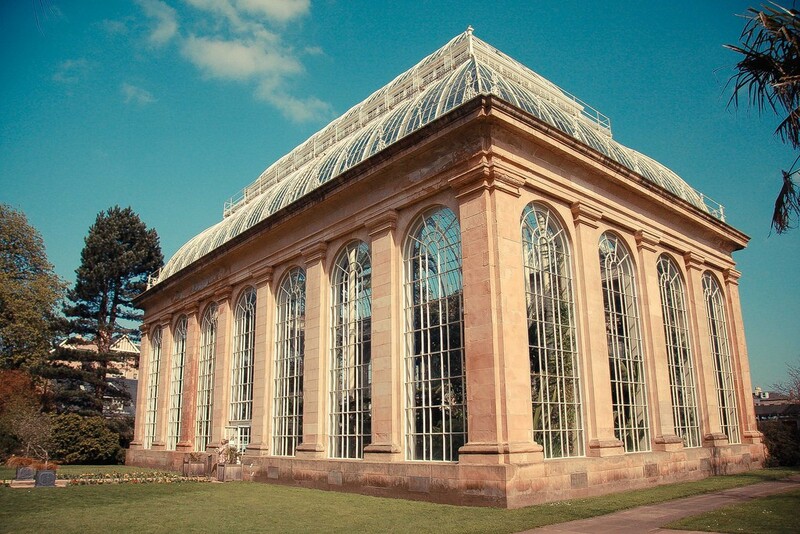 Hours can fly by when exploring the 13,302 plant species, just under 273,000 individual plants, cryptogamic garden, giant lily pond, Scottish heath garden, rock garden, and beautiful glasshouses. Scotland may have whisky but don’t let that detract from the other drink in town — gin! 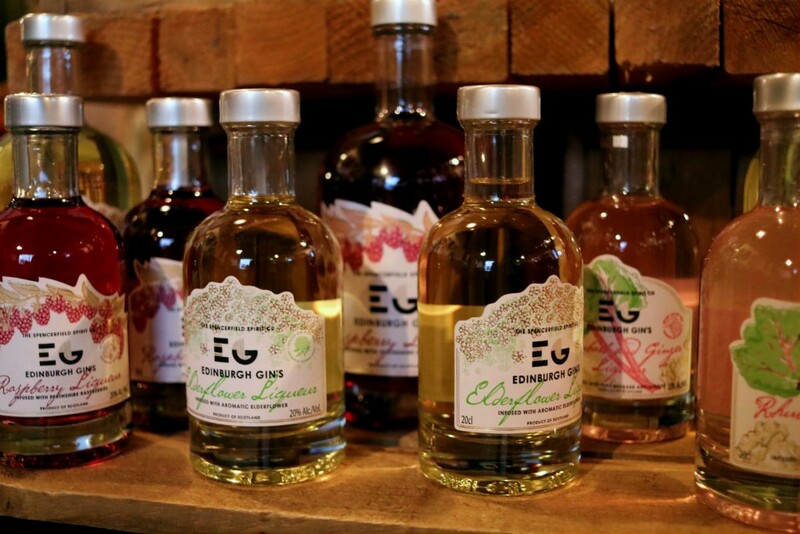 Schedule a cheeky tour at the Edinburgh Gin Distillery, drool over Caledonia and Flora (the two stills) and soak up as much info — and gin — as possible! Although you can’t go wrong with any, the fruit based liqueurs will leave you spellbound. 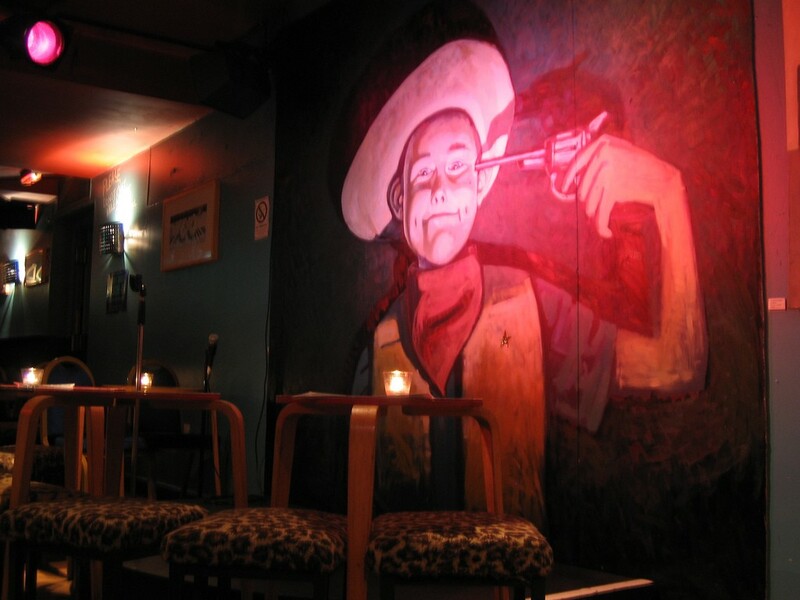 When a craving for self-deprecating humour and sidesplitting commentary hits, look no further than The Stand Comedy Club. A total house of fun, this legendary laughing institution exudes Edinburgh Fringe vibes every day of the year with its string of local and big name acts. 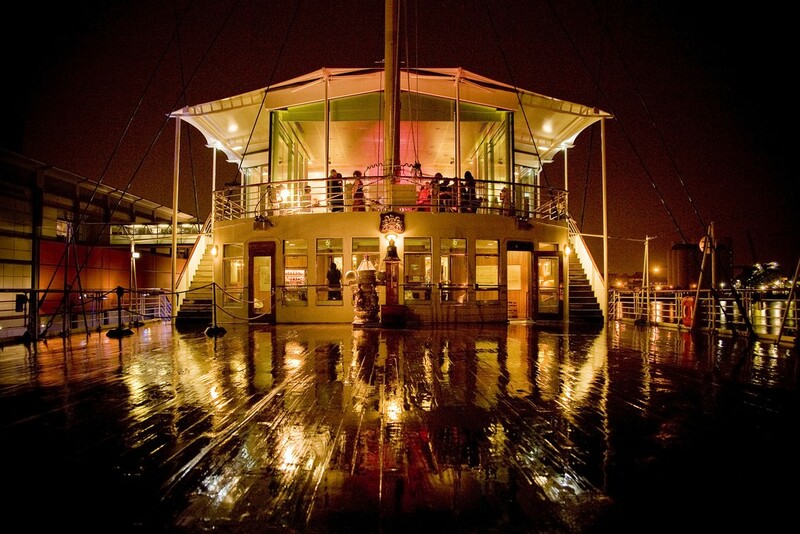 Walk in the footsteps of royalty and climb aboard the Royal Yacht Britannia, the Queen’s boat. This royal vessel, which was in service from 1954 until 1997, is berthed at Ocean Terminal in Leith and is worth the visit, if only for a good nosey! Perfect for family fun and nautical enthusiasts.